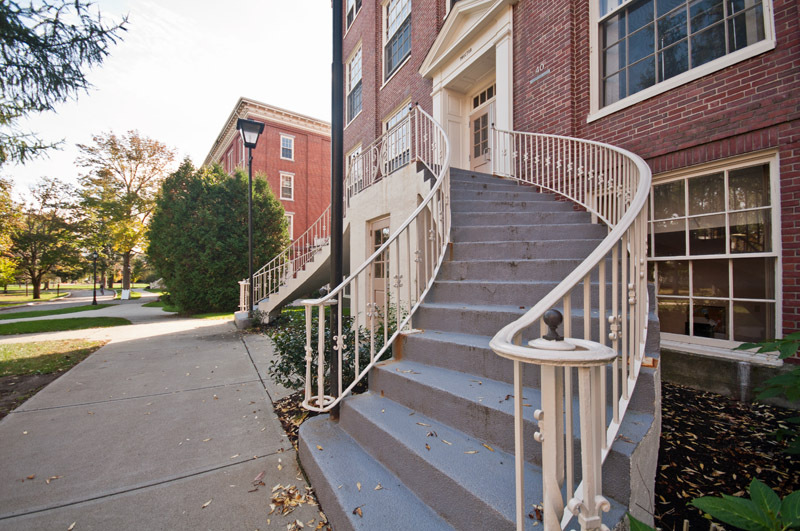 These two photos are from the Portland campus of the University of New England. 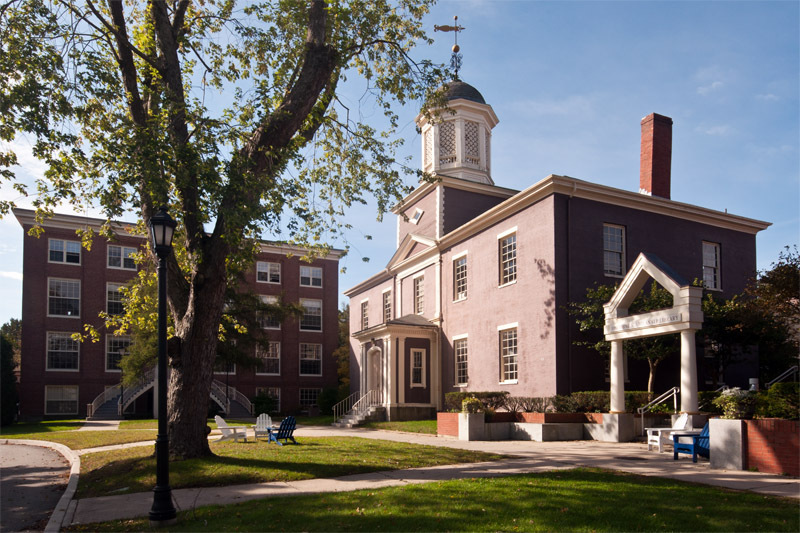 The school's main campus is in Biddeford, Maine. This picturesque 41-acre campus is located directly next to Evergreen Cemetery and was originally home to Westbrook College until it merged with UNE in 1996. According to the UNE website, the Portland campus is home to the College of Pharmacy and the College of Health Professions (which includes a new building for the dental program which is currently under construction). Thanks for the comment, Julie! I had forgotten about the City Daily Photo portal but I see that my blog is still listed. Also glad to see the site has been improved since my last visit.